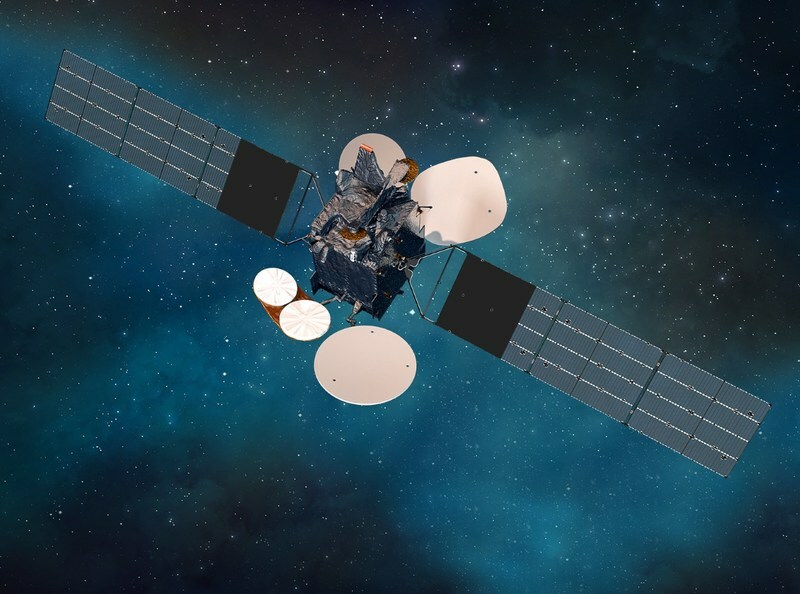 Spacecom (TASE: SCC), operator of the AMOS satellite fleet, today announced it has chosen SSL, a Maxar Technologies company (formerly MacDonald, Dettwiler and Associates Ltd.), (NYSE: MAXR; TSX: MAXR) to build its AMOS-8 advanced communications satellite. The satellite will deliver state-of-the-art broadcast, broadband and data services from Spacecom's 4°degrees West 'hot spot' to Europe, Africa and the Middle East. AMOS-8 will include flexible high power Ku-band and Ka-bandpayloads with steerable antennas to enable customers to deliver various added value services. The satellite is designed to provide service for a minimum of 15 years, and is based on the world's most popular commercial communications satellite platform—the SSL 1300—which has the capability to support a broad range of advanced applications and technologies. ''SSL is dedicated to delivering advanced space systems and services that inform, entertain and connect people around the globe," said Dario Zamarian, group president of SSL. "SSL will demonstrate our industry-leading technological capabilities, our legacy of expertise and our commercial mindset to meet all of Spacecom's mission requirements. We are honored to be selected to manufacture this satellite, which will enable access for underserved people in Europe, Africa and the Middle East to high-speed, reliable data—a connection essential in today's digital world to understand what is happening across the planet and participate fully in the global community." The AMOS-8 geostationary communications satellite will be co-located with AMOS-3. A contract option has been signed between Spacecom and SpaceX for AMOS-8's scheduled launch in the second half of 2020. "AMOS-8 will bring additional high-quality capacity to expand our offerings and provide our partners with the abilities to add new and exciting services," said David Pollack, CEO and president of Spacecom. "Spacecom is dedicated to delivering reliable and cost-effective services that are enjoyed and relied upon by millions of people and businesses. We are eager to work together with SSL to develop this new satellite."